Pakistan Parliament today passed a resolution and rejected India's claim that Kashmir is an integral part of India. 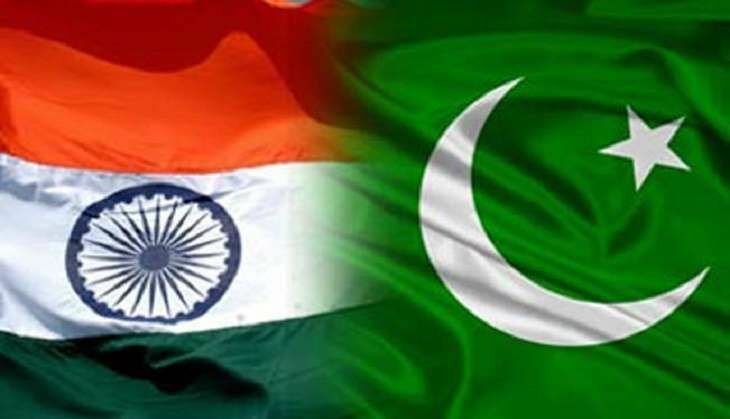 Despite passing the resolution, Pakistan called on India for a result-oriented dialogue on various issues, including Kashmir. The joint session of the Pakistan Parliament, which has been discussing the current tension with India since 5 October, unanimously passed the resolution, urging the international community to carry out an independent investigation into "gross human rights violations" in Kashmir. The resolution also expressed concerns over the detention of Hurriyat leaders and human rights activists and urged the Indian government to release them. At the start of the session, Pakistan Prime Minister Nawaz Sharif had hit back at his Indian counterpart Narendra Modi, saying poverty cannot be eradicated by "driving tanks on farmlands". He had also needled India again by calling Hizbul Mujahideen commander Burhan Wani the "valiant son of Kashmir".